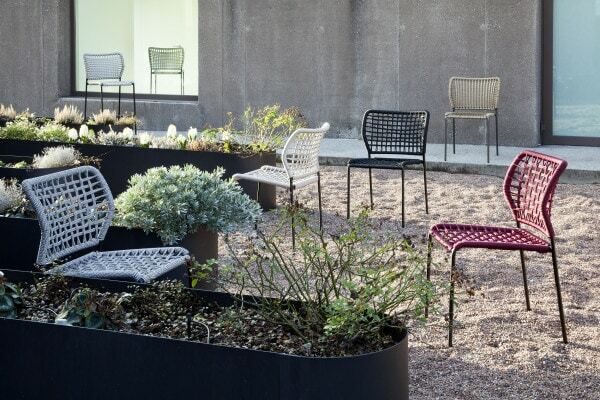 We’re always on the lookout for interesting and versatile seating, and with spring in the air what better time to introduce you to Corda – the latest addition to our Tonon collection. 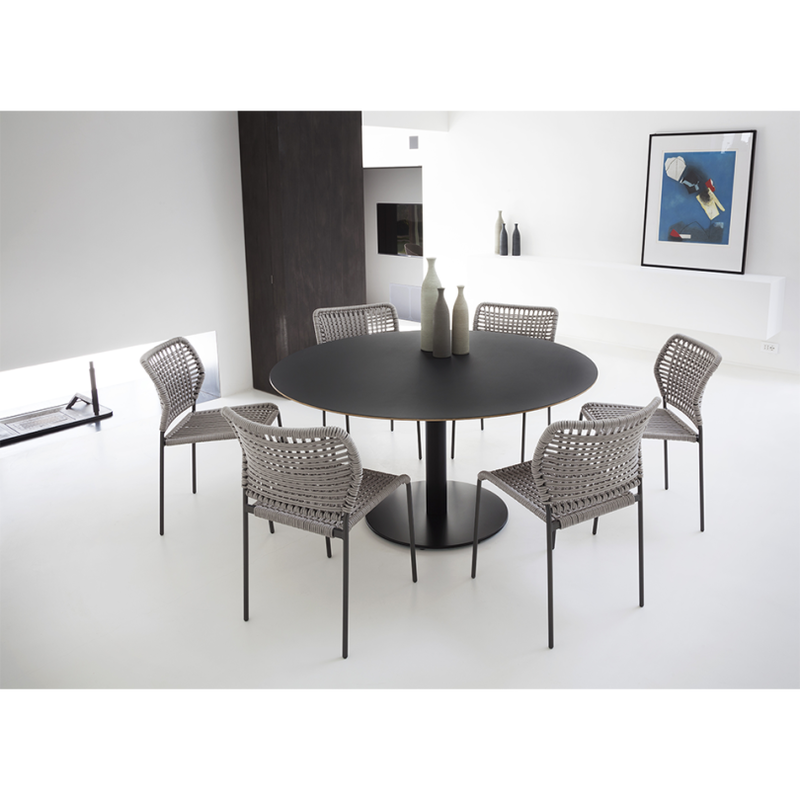 Designed by acclaimed German designer Cuno Frommherz, Corda can be used both indoors and out, making it the perfect statement piece for either the dining room or the deck. 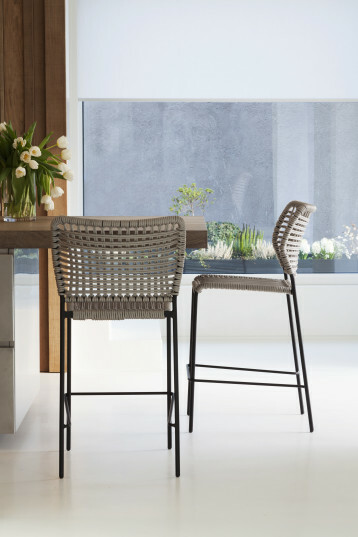 Corda is available as a chair, or bar/counter stool, and is made from a durable blend of natural and man-made materials. 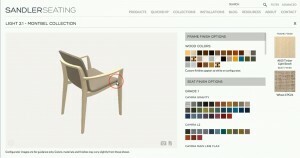 The painted steel structure is available in three colors, with a woven seat and back. There are two different hand woven finishes to select from. 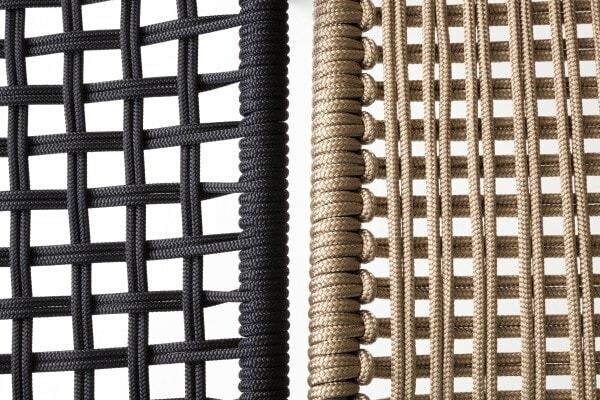 The simplest version recalls the form of a fishing net, whilst the more elaborate version uses a series of knots similar to those used on sailboats, or ropes used in mountaineering. Cuno Frommherz work considers the aspects of space, aesthetics and perception; questions that continually challenge and motivate him to think of new ways to approach products. 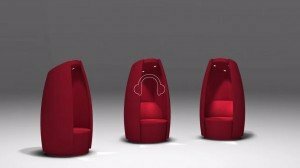 Cuno says; “My creations seek to create personality of their own, while maintaining a sense of restraint and calm, so that users can add something of themselves without feeling dominated by the product”. 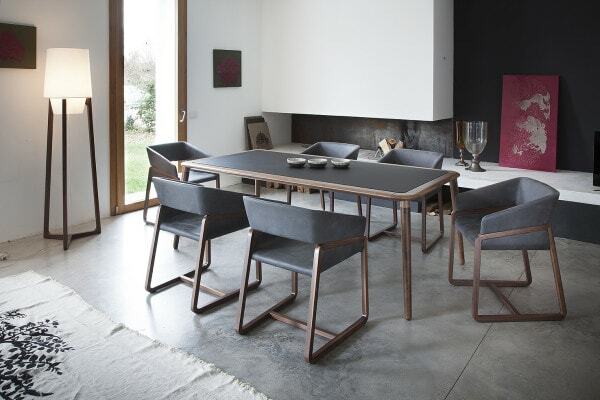 The acclaimed designer also gave us Chic, an elegant upholstered armchair with a solid black walnut sled base frame.